Previously, I’ve written about how PR firms are missing some key skillsets that they need to win integrated social media business. The post generated a lot of great feedback, Tweets and Likes, and I think it’s because it really hit a nerve with a lot of agency folk – PR and otherwise. So here on my own blog I’ll make the correlating argument that there is an opportunity now for pureplay social media agencies to really grow and thrive. Of course, I’m completely biased, having spent nearly five years at award-winning social agency Converseon, and now as principal of my own social and digital marketing agency (I did work in PR for a year in between – so have some credibility on the PR side as well). Please bear with me as I make the case and then tell me at the end whether you agree or not. Social marketing is a new discipline within organizations, and it doesn’t fit within most traditional company structures. Aspects of social media cross into marketing, advertising, PR/communications, customer service and even R&D. And most of those departments have their own agencies. 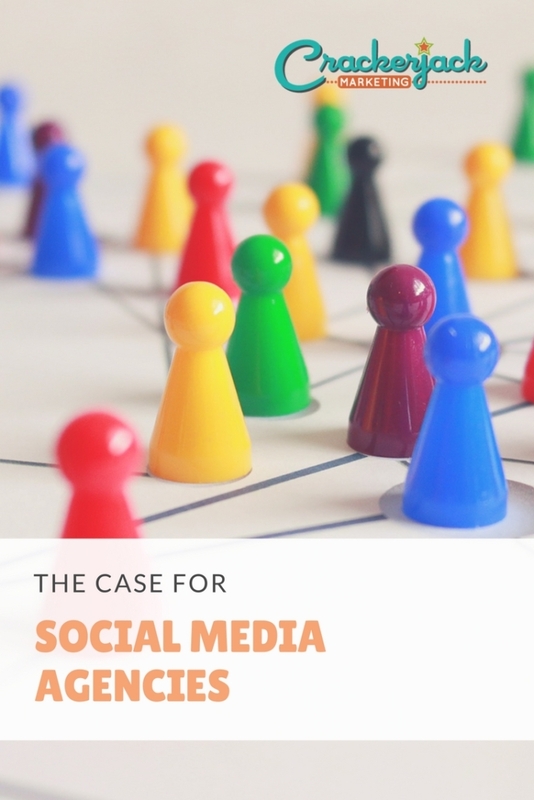 When social media is on the table, there’s often a fight among departmental and agency stakeholders as to who gets the work – and often it’s the agency with the most clout among internal stakeholders, not necessarily the best skillset or even the best pitch. I predict that within 18-24 months many corporations, particularly those that are consumer-focused, will have a new, cross-disciplinary department or group to manage social media (some already do). And many will start to hire social media agencies between now and then to help them learn to manage their social programs and platforms in this new, integrated way. Most social media agencies have broad skillsets represented within their ranks. At Converseon we had search experts, direct marketers, PR people, research mavens, creatives and a savvy tech team. Those of us who managed client engagements were mainly digital generalists – and I’m happy to wear that label today. I know quite a bit about SEO, transactional marketing, digital advertising and mobile to be able to not only recommend these tactics to clients but spec them, build them (myself or through trusted partnerships) and manage them on behalf of clients. Of course, not every social program will have these components (though it could be argued that search optimization should be part of every web project and is a key outcome of a successful social content campaign). 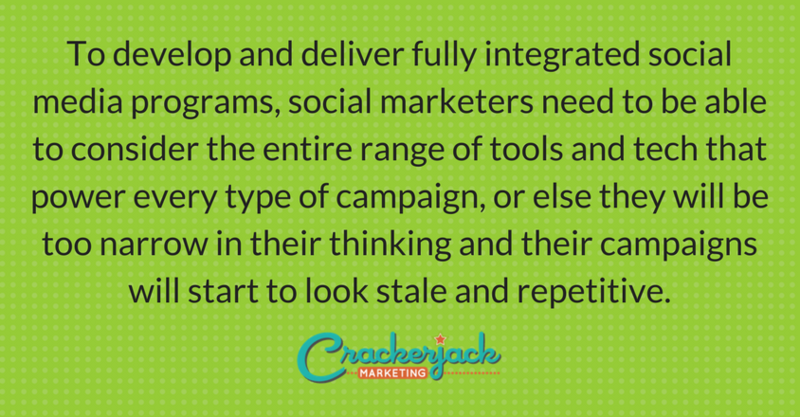 To develop and deliver fully integrated social media programs, social marketers need to be able to consider the entire range of tools and tech that power every type of campaign, or else they will be too narrow in their thinking and their campaigns will start to look stale and repetitive. So don’t broaden your firm’s skillset if all you want to do is recommend Facebook pages to clients. Just know that it won’t take you (or your clients) to the next level. As I noted in my Social Media Explorer post, I think one of the major downfalls for PR firms (and it can be said for some digital firms too) is the way that they budget. They are most often tied to monthly retainers and then book people-hours against those retainers. It seems they are having difficulty breaking out of that mold and considering new ways of budgeting projects, some of which may require that they hire people who are not directly billable to clients. Social media agencies seem to be pretty creative and flexible in budgeting and pricing. Some projects are monthly retainers – those projects are often bigger strategy engagements, day-to-day executing on social media, or providing a safety net for clients who are engaging in social on their own. Other projects are fixed-price, encompassing a particular campaign or project or covering things like training or creation of a social media policy. Most social agencies that I’m aware of may conceptually scope projects based on people-hours but also account for the roles that non-client-facing staff may fill in technology, design, or ad buying. 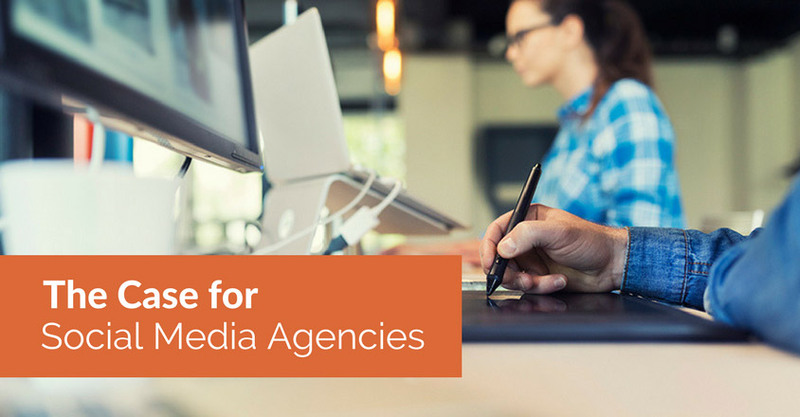 These newer agencies may also be less rigid in terms of their costs – with less expensive office space and lower overhead generally. Additionally, when it comes time to ask for more money, social media agencies could again have the advantage. If they have someone on staff who understands and has run Facebook advertising campaigns, they can bring that person in to win the ad business. If they have the capability to build a mobile app (using either in-house or partner resources), they can make a nice profit on that work. Again, the social media generalist rules here – if the blinders are off and you can see a broader world, you can sell a broader scope of work. “But wait, where does creativity come in to this?” you ask. Of course, creativity and communications are critical for successful social engagement, and yes, digital/ad shops and PR agencies are all very good at one or the other or both – that’s their bread and butter. But they don’t own the market on either. I know lots of extremely creative people at social agencies, and many social agencies have smart communicators who have been in corp comms or direct marketing or who were copywriters in their previous lives. Just because you’ve never had “creative director” in your title or you don’t have a rolodex of journalists on your desk doesn’t mean you can’t successfully brainstorm the next Old Spice campaign or create the Walmart Moms blogger outreach program. Maybe with a different outlook you can do even better. So are you with me? 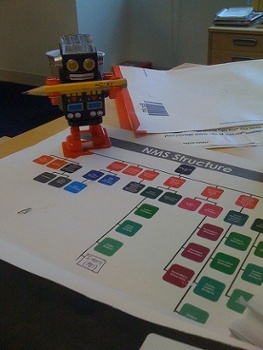 Can you see the case for the standalone social media agency? Or are you convinced that traditional (PR, advertising, digital) agencies will either win out, or just swallow up social agencies whole? I’m looking forward to the next chapter in this debate.